Inspired by our maritime history, the Ship's Light is a robust wall mounted lantern (also suitable for internal use) which creates the feel of the seaside at your home. 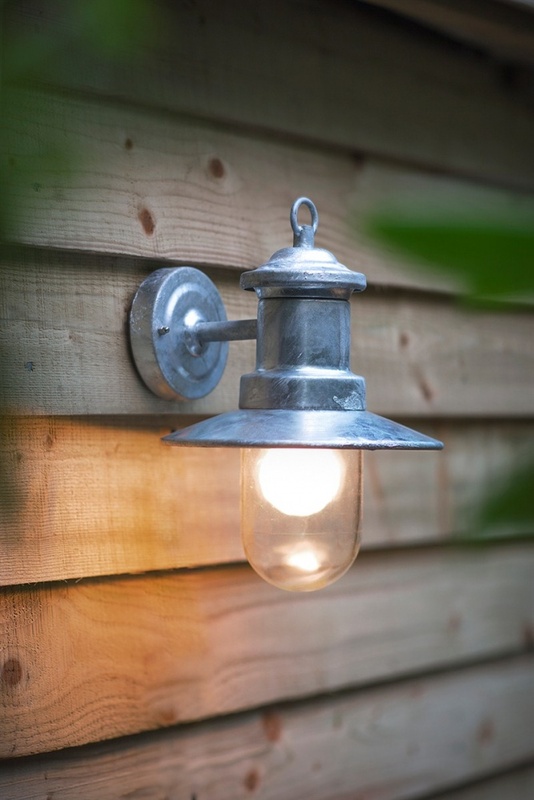 Manufactured using the hot dipped galvanised technique, this St. Ives steel light is extremely robust and weatherproof, including coastal regions, and is also suitable for indoor use. 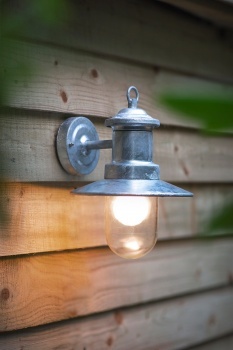 Please note, the hot dipped galvanised process creates a unique textured finish to each light.